Tender Care Boats has once again proven that quality of build, craftsmanship, durability and affordability are completely obtainable in a yacht tender without compromise. 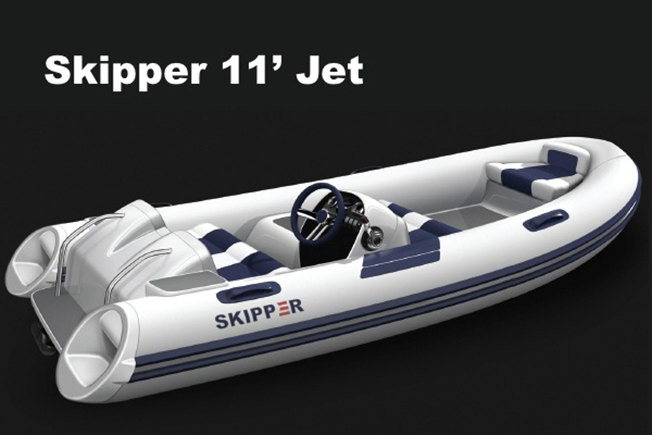 When the vision was cast for The Skipper 11' Jet, Skip Reisert, Owner and Founder of Tender Care Boats knew that it would surely be a success. After all, discerning captains, yachtsmen and boaters alike all want a vessel that exceeds their rigorous standards. The Skipper 11' Jet does that and more! 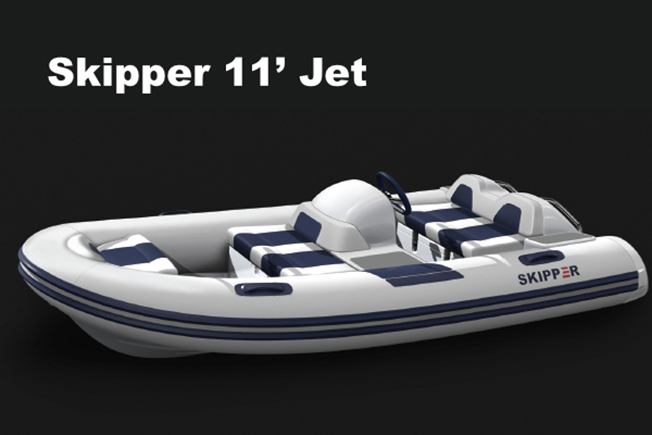 Visit SkipperTenders.com for a complete overview of the Skipper model line.